Why Boycott Eurovision in Israel? 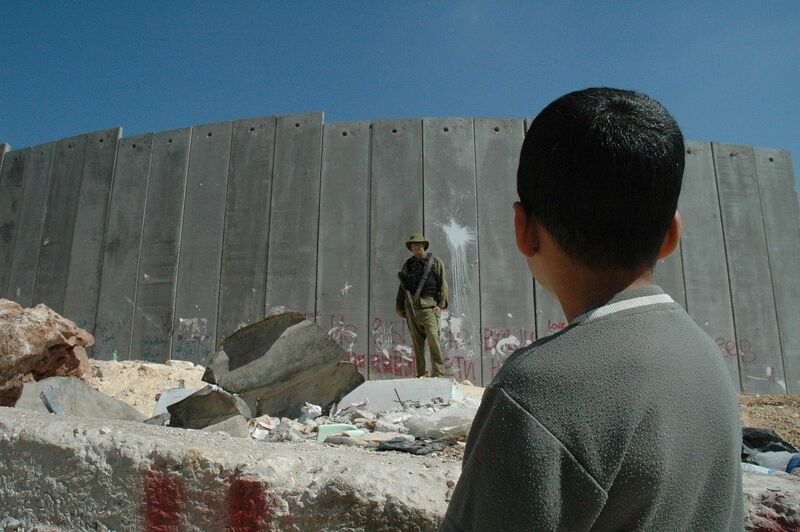 Israel effectively declared itself an apartheid state by adopting the "Jewish Nation-State Law." Palestinian citizens are now constitutionally denied equal rights. Israel’s regime of military occupation, settler-colonialism and apartheid is shamelessly using Eurovision as part of its official Brand Israel strategy. Holding the 2019 Eurovision Song Contest in Israel whitewashes apartheid. Shortly after her win at the 2018 Eurovision finale, Israeli contestant Netta Barzilai said she looked forward to the world seeing “the Israeli carnival” when Jerusalem hosts the contest next year. People will see “how wonderful we are, what a vibe we have. Best people… the best place in the world.” Exploiting Eurovision’s popularity among LGBTQ fans, Israel quickly enlisted Barzilai in its pinkwashing efforts. Barzilai has performed at Pride events around the world with the backing of Israel’s embassies. Straight out of apartheid South Africa’s propaganda playbook, Israel uses the arts to explicitly deflect growing condemnations of its violations of Palestinian human rights. Israel is using Eurovision to artwash its egregious crimes against the Palestinian people. 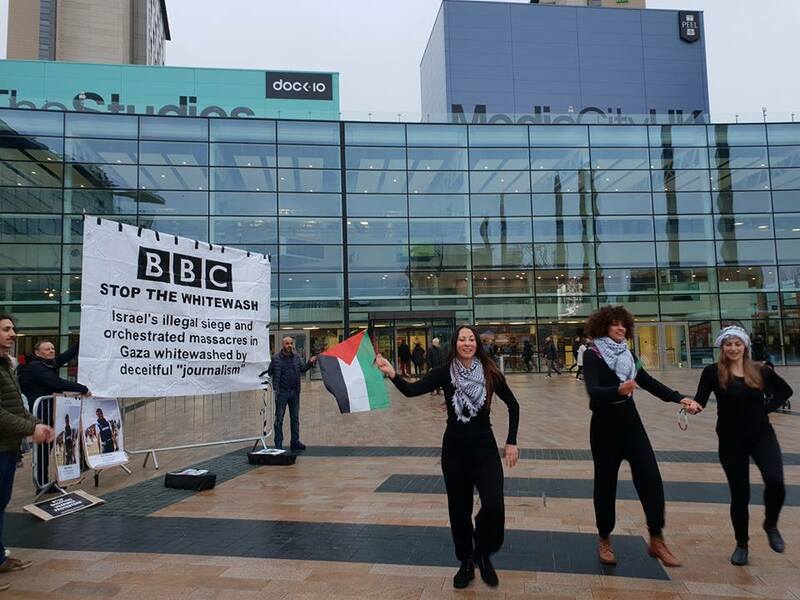 Palestinian artists and broadcast journalists have appealed to members of the European Broadcasting Union (EBU), participating states, contestants and the wider public to boycott Eurovision 2019. Calls to boycott Eurovision 2019 are now spreading across Europe and beyond, including from former Eurovision winners, commentators, presenters, legendary artists, trade unions and political parties. What is BDS (Boycott, Divestment, Sanctions)? Learn more about the Boycott Eurovision 2019 campaign. Read the Palestinian Campaign for the Academic and Cultural Boycott of Israel (PACBI)'s statement on Netta Barzilai, who serves as a cultural ambassador for Israel’s regime of occupation and apartheid. Read the letter in The Guardian signed by artists from across the world supporting the call by Palestinian artists to boycott Eurovision 2019. Top photograph by Wikimedia Commons user Nilfanion, licensed under Creative Commons.